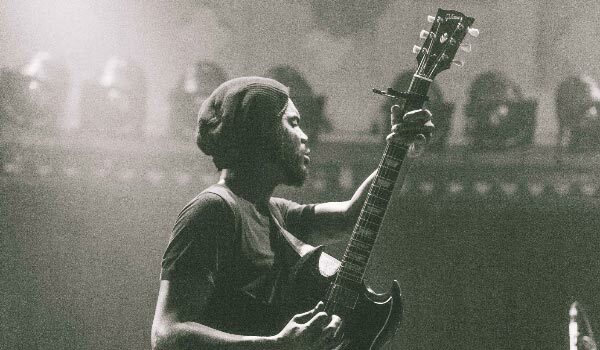 Gary Clark Jr. Returns To Australia This April – Spotlight Report "The Best Entertainment Website in Oz"
Tickets for all headline shows will go on sale at 10am Wednesday, January 23. 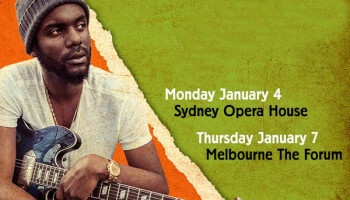 My Live Nation members can secure tickets first during the exclusive pre-sale beginning 2pm Monday, January 21 until 9am Wednesday, January 23. 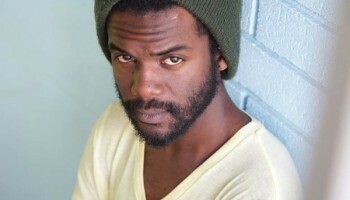 Gary Clark Jr ‘LIVE’ album details!